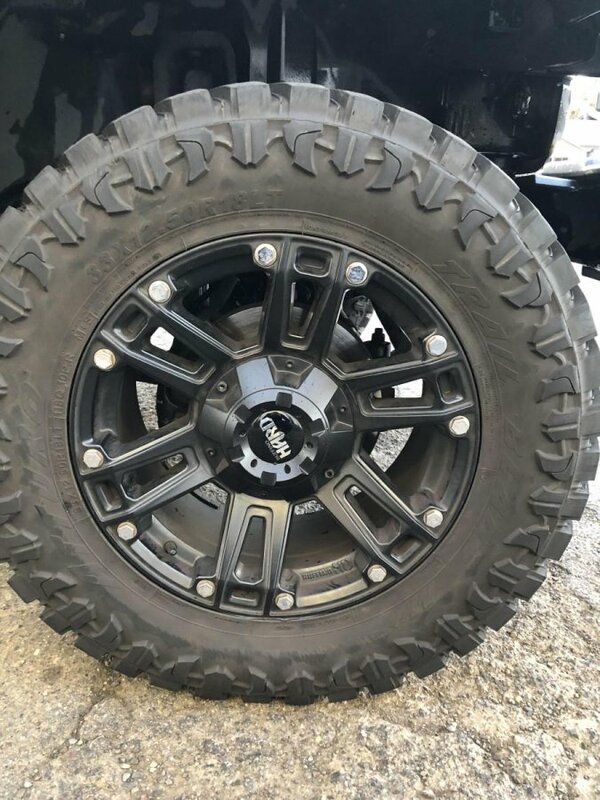 JeepForum.com > General > General Discussion > What would you ask for these 33s and 18s? What would you ask for these 33s and 18s? Atturo Trail Blade Mud Tires with 75% ish tread. Looks like they would be right at $2000 brand new mounted. this looks like an attempt at an advertisement outside the classifieds. Convince me otherwise. I don’t think I can post to classifieds on here But I will if possible. I was more asking for Craigslist etc.